Ivory Envelopes carry an understated elegance like no other shade. But Ivory 3drug Envelopes are able to pull that elegance into a 2 5/16 x 3 5/8 dimension. What can these envelopes be used for? Well, they are absolutely perfect for wedding place cards! They will let your guests know how gracious and classy your wedding will be even before they sit down. 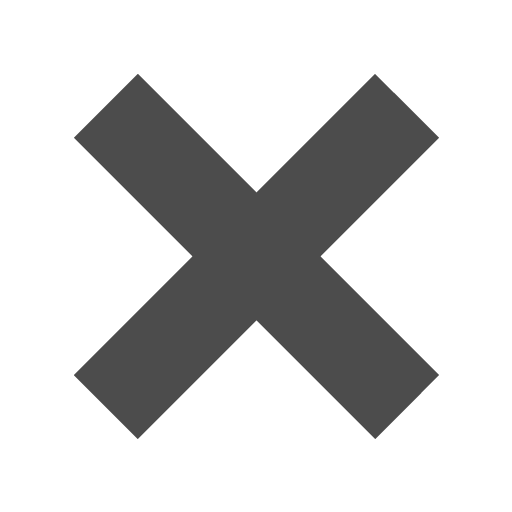 Need a placeholder for your business cards? Well, here you go. Putting them in an envelope like this will make sure that potential clients will turn into clients. 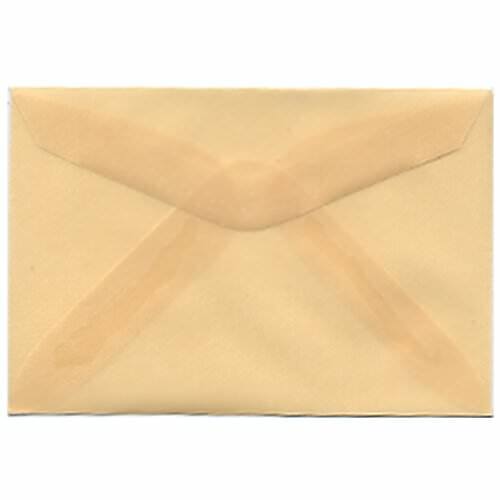 Ivory 2 5/16 x 3 5/8 Envelopes currently come in Translucent Spring Ochre. No matter the season, these are sure to intrigue! With a beautiful tint of yellow and an amazing semi see-through translucent feature, these are sure to appeal to any eye. Ivory 3drug Envelopes measure in at 2 5/16 x 3 5/8. Currently available in Translucent Spring Ochre. Need a place card to put inside? Check under 'Other JAM'n Products You Might Like' for our own collection of place cards that will match the elegance of this envelope!